There are several steps needed in order to bring your Subscribers from Drip to ConvertKit. This guide will get you there! 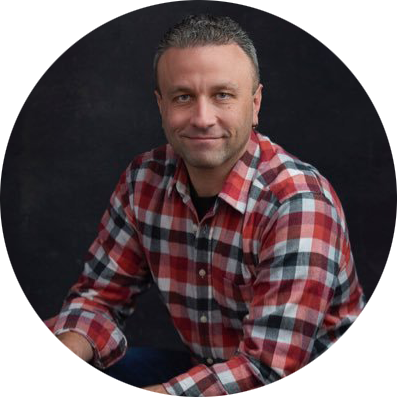 Meet Jason, resident Expert in complete migrations from Drip to ConvertKit. If you are feeling overwhelmed, or would rather spend your time creating, give him the reigns. He'll get it done with flying colors! 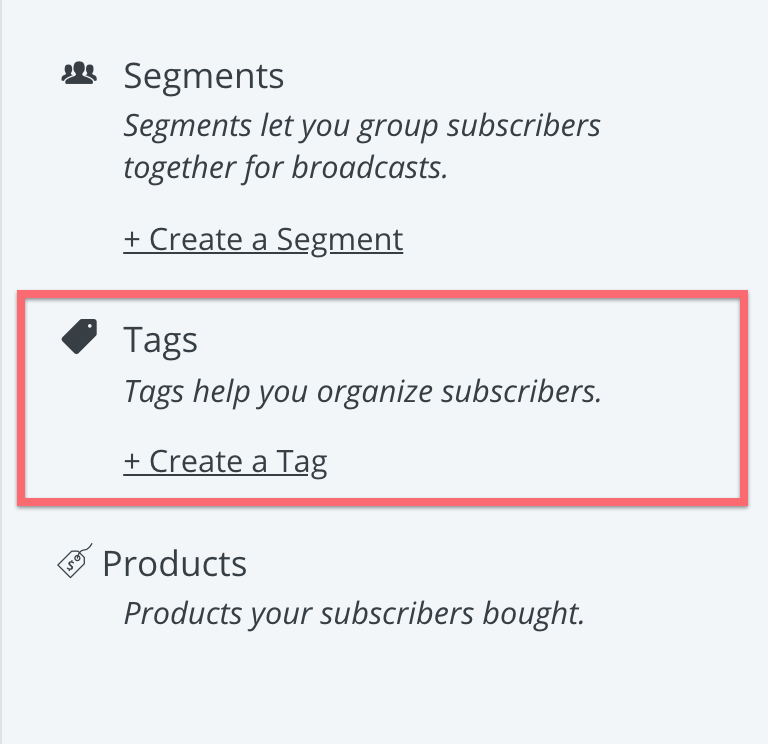 In Drip, go to Subscribers and sort by Tags or by lists. Make a list of each one you want to export. We encourage you to simplify as much as possible and only bring over the Tags and lists you are currently using or sending to. Go to Subscribers → List → Filter → Export to complete the process. 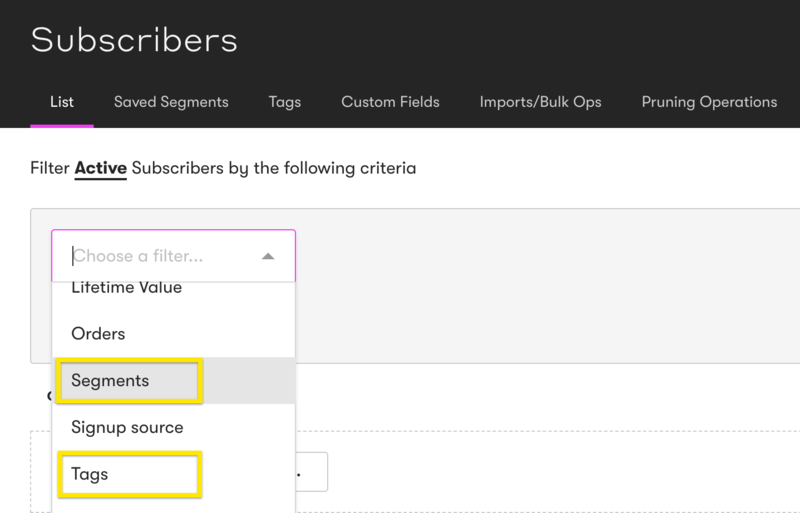 Use the Subscriber filter to select which group of Subscribers you want to export. If you have multiple Tags in your Drip account, you will have to export each Tag group individually to upload into ConvertKit. Inside ConvertKit go to Subscribers, then click "+ Create a tag" in the sidebar. Give your Tag a name (it can match the Drip list you just exported). Once your Tag is saved click Add Subscribers in the sidebar. From there, click Import a CSV. In the Import Subscribers box, select the Tags you'd like to import to. Then select the file you exported from Drip (click and browse or drag and drop it into the box). Click Import Subscribers and wait. You'll receive an email once the import has finished, but it will usually start within about a minute. If you refresh the page you'll see the Subscriber count on your Tag start to increase. If you don't have any Subscribers yet, add yourself by clicking the + button and entering your information. Now click on your subscription profile. Click on "+ Add a new field" link below the default field. Name and add as many fields as needed! Once you go through it the first time, it's pretty fast to do again. Just select a Tag or list, export, create the Tag in ConvertKit, and hit import. 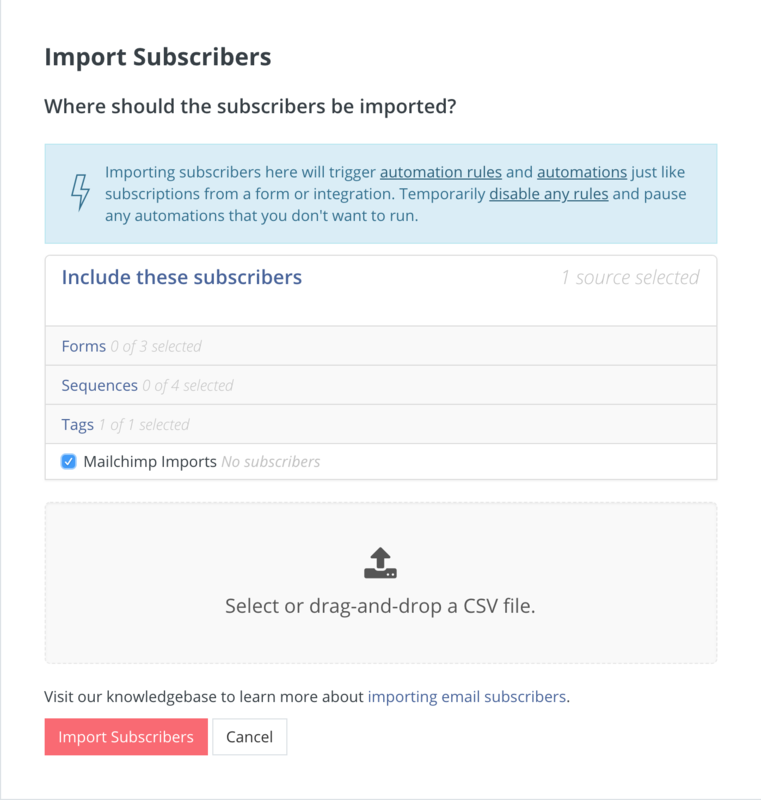 Also don't worry about importing the same Subscriber multiple times (if they were in multiple Tags in Drip). ConvertKit will just apply both (or all) of the Tags to that Subscriber, and won't create any duplicates. In Drip, your automatic emails were called "campaigns". In ConvertKit, we call them "Sequences". Switching those to ConvertKit is simply a matter of copying and pasting the content from one to the other. There are a few steps required in order to get your Drip campaigns transferred over to Sequences in your new account. To gain the best understanding of how visual automations work, we suggest reading this article. Essentially ConvertKit automations will do everything that Drip's will do, with a few exceptions. Just re-map the different nodes of the workflow over to ConvertKit and you'll be set! 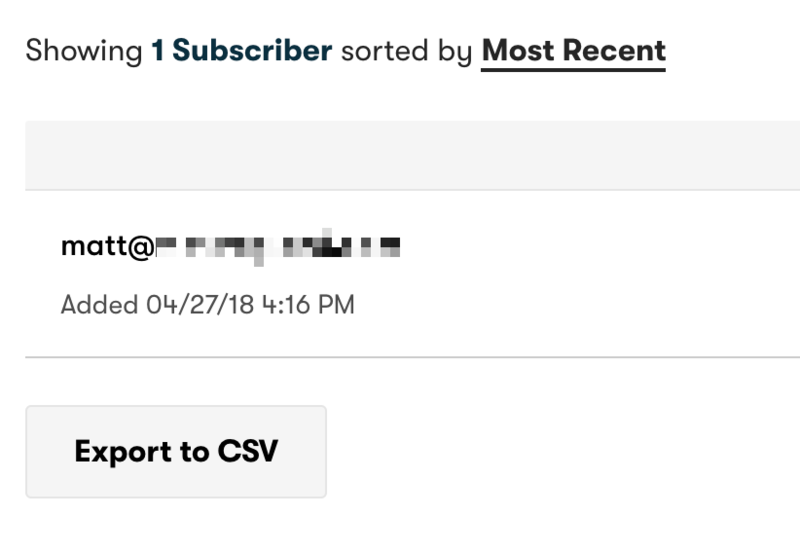 When you paste the email in to ConvertKit, you may see some boxes around the content. This is a result of Drip's formatting differences. Since emails deliver and convert better when they look like emails, you may need to paste the content in section by section. But if it looks clean, it probably is! You'll set the email timing to "days since last email". You can even change days to hours for the initial messages or to automate that big launch! This is a big one. If you just straight copy-paste your images into ConvertKit, they're actually still pointing to Drip. What you want to do instead is download the image to your computer, and then re-upload it directly to ConvertKit. Images in ConvertKit emails look best when they are no wider than 600 pixels (standard email width).